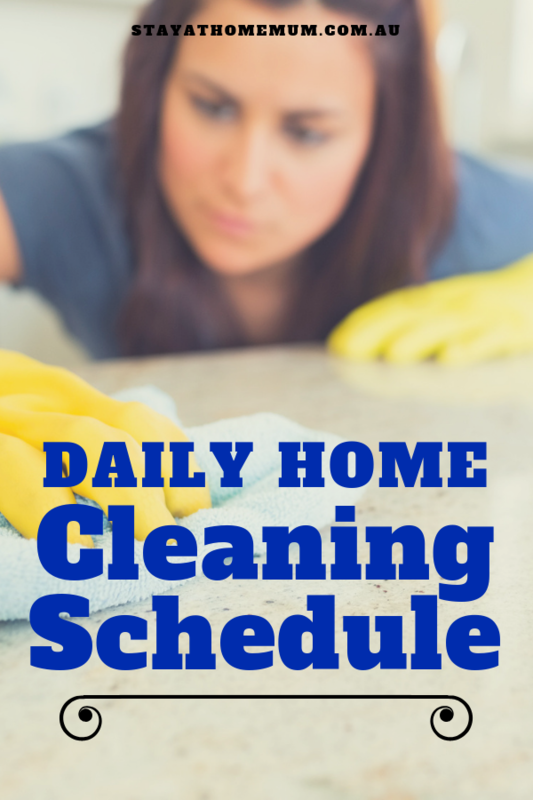 Daily Home Cleaning ScheduleA little something something to help you around the house! Always cleaning? 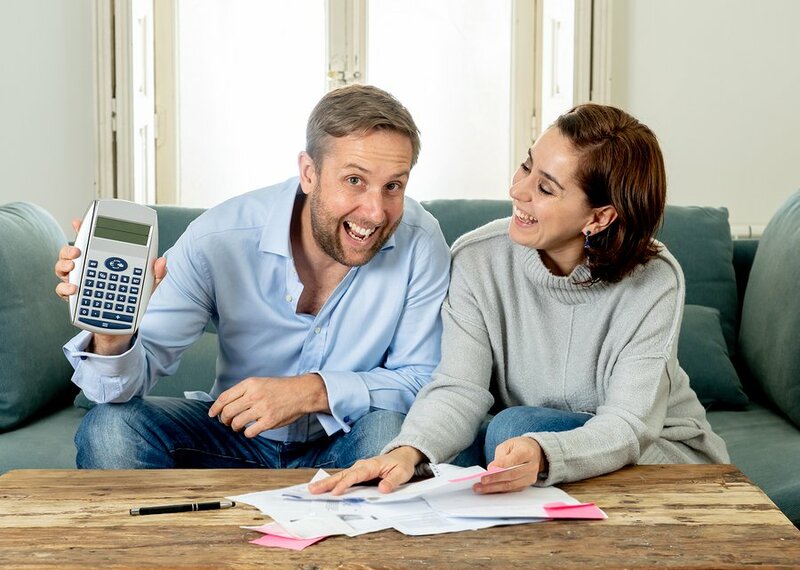 Print our FREE Daily Home Cleaning Schedule check-list to streamline your household and get organised. 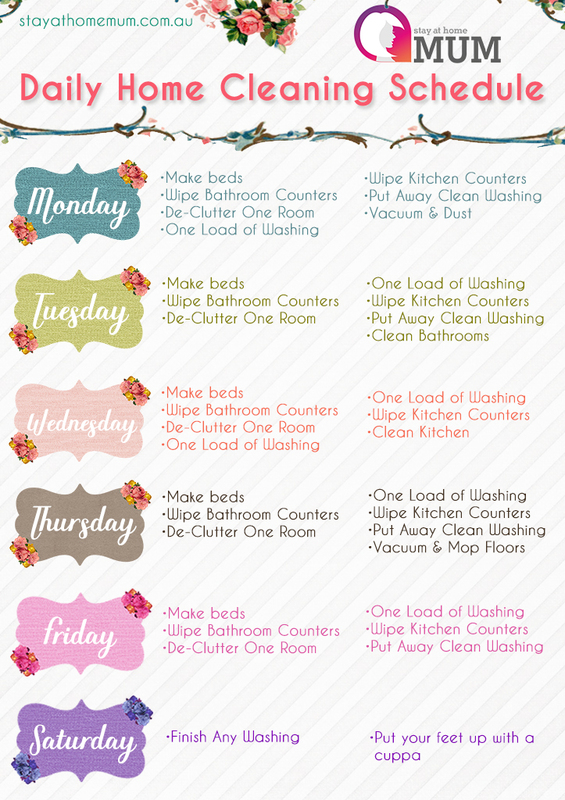 For more cleaning tips, checklists and printables, check Stay at Home Mum’s House and Home Section.